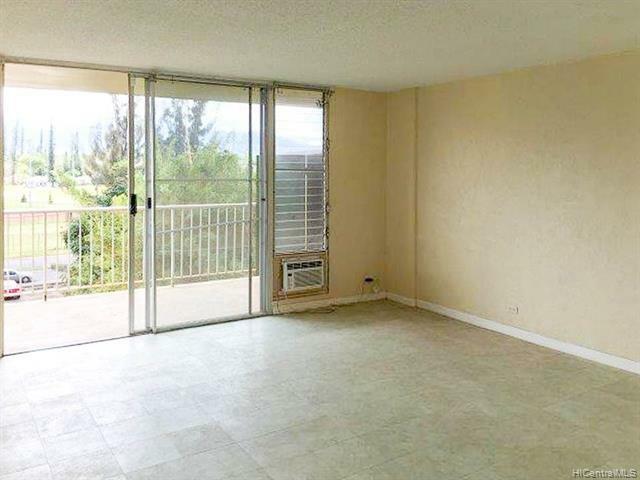 Great price for Fee Simple Condo on Oahu. 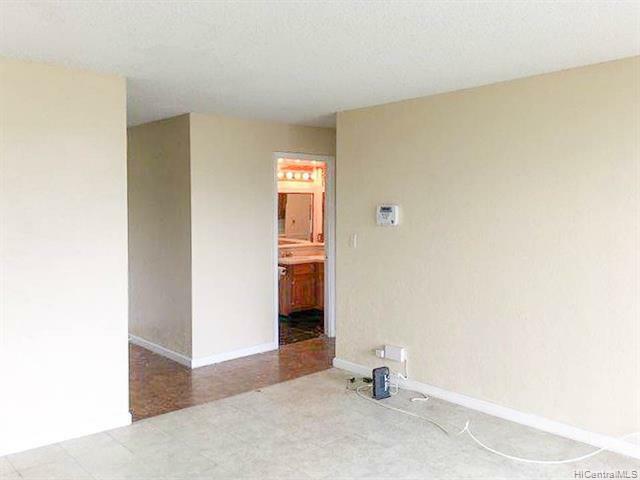 Spacious floor plan with large master and walk in closet, 187 sf lanai. 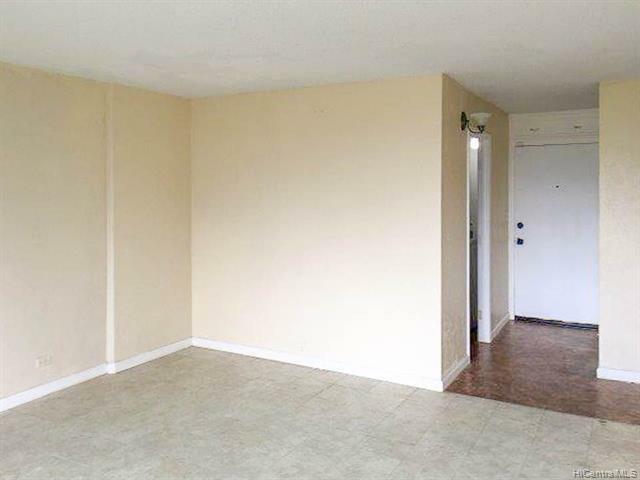 Unit includes major appliances, Refrigerator, stove, washer and dryer are in the unit. 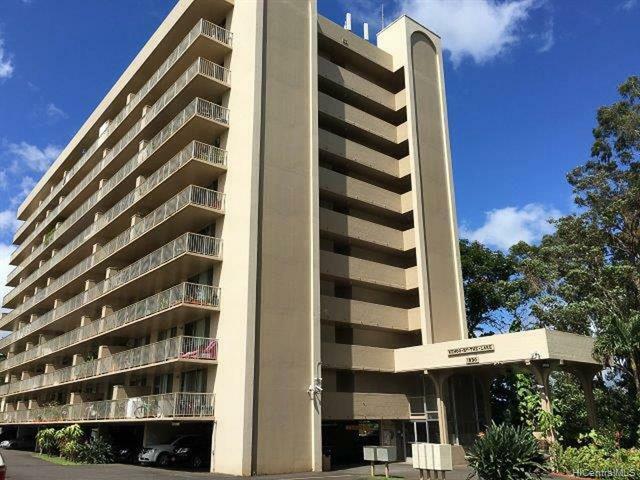 Right across from Schofield Barracks (commissary and additional amenities for military here) near Kemoo Farms, Lake Wilson, Wahiawa Town, Mililani Town, Beautiful North Shore beaches Building features security guard, cameras, bbq. Easy freeway access.